Become an ELEY Match Director. Earn rewards and offer discounts on ELEY ammunition while running Rimfire matches in the USA. So what exactly is the program? ELEY would like to help you grow Rimfire matches across the United States of America. Offer your competitors discounts on ELEY ammunition. Grow our .22LR sport and receive exciting cash incentives. 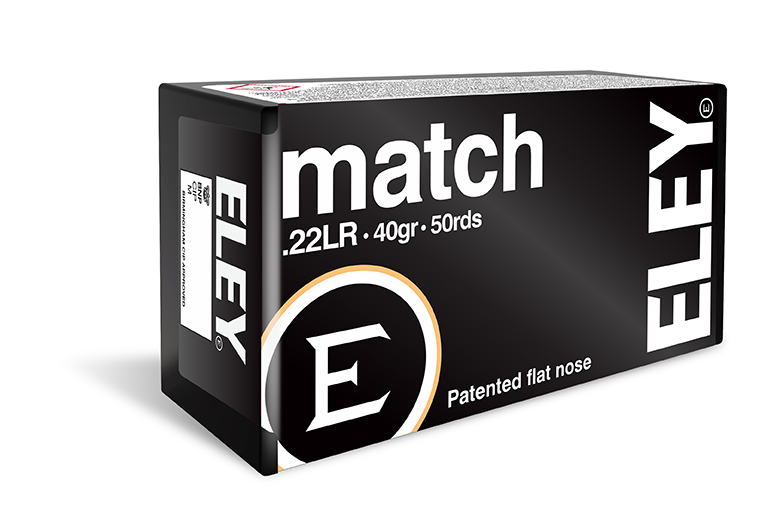 For every 5,000 rounds of ELEY tenex ammunition you sell through the ELEY Match Director Program, you will receive $20. For every 5,000 rounds of ELEY match ammunition, you sell through the ELEY Match Director Program, you will receive $15. For every 5,000 rounds of ELEY tenex you purchase, you will receive $150 cash back. For every 5,000 rounds of ELEY match you purchase, you will receive $100 cash back. 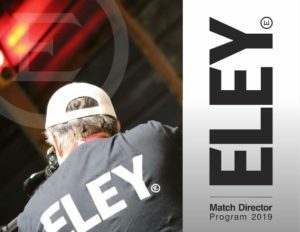 Click here to register online for the ELEY Match Director Program. Download and print AVERY5390 ELEY Match Director cards. Download and print the ELEY rebate form by clicking here. *Allow 6-8 weeks for processing. Must be 18 or older to participate. The terms and conditions and duration of this offer are subject to change without notice. Minimum single purchase 5000 rounds of either ELEY tenex or ELEY match, maximum single purchase 10,000 rounds per quarter. T&C’s apply – visit www.eleyammunition.com The Match Director rebate cannot be used in conjunction with any other ELEY offer. You must participate in a rimfire match to receive and redeem a unique match director code. Purchase dates be within the promotion time frame. Program start date 2/1/2019. All rebate applications must be postmarked by June 30, 2019.